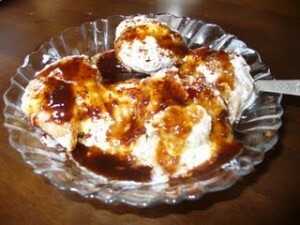 Fresh Dahi Baray recipe by NawedKhan at DesiRecipes.com. Add salt , red chili powder and 1/2 tsp. zeera powder.